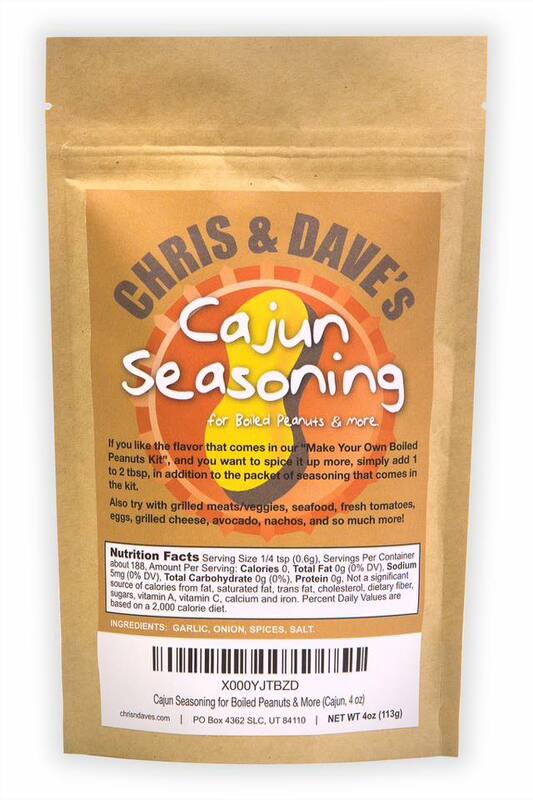 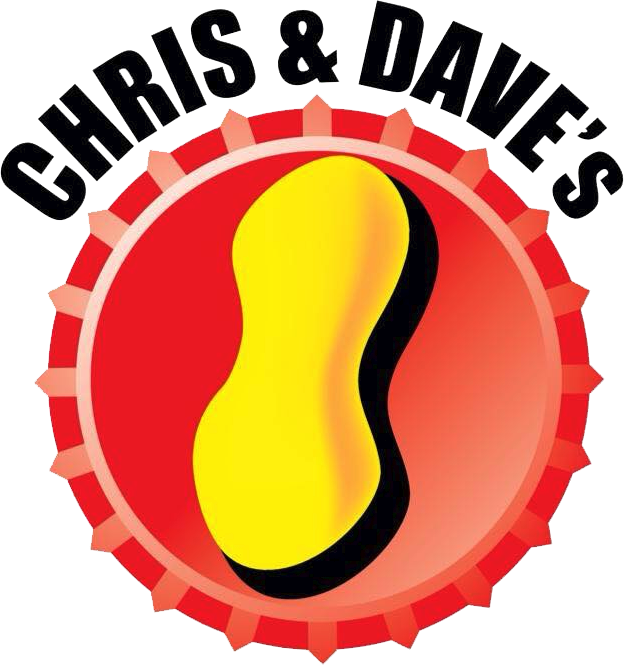 At Chris and Dave’s our mission is to provide boiled peanuts and other products with the highest standard of quality, using fresh green peanuts—from the earth to the mouths of always happy and satisfied customers. 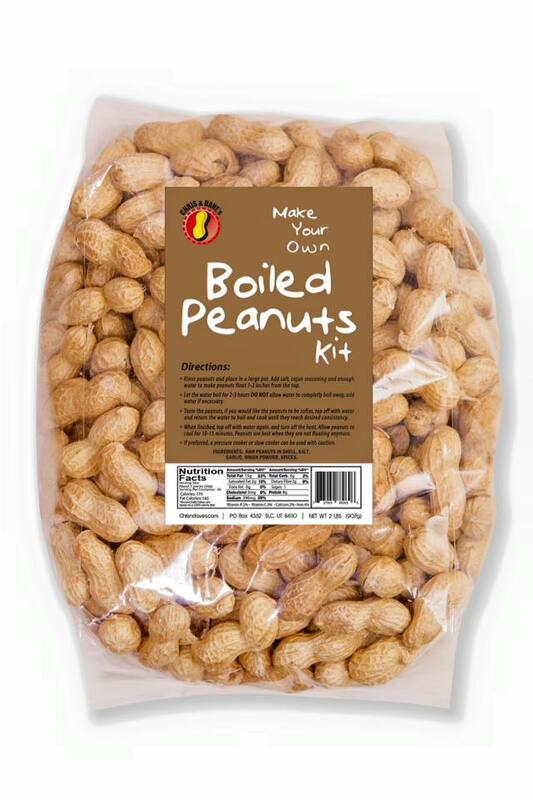 Our boiled peanuts are available all year round. 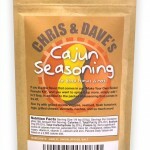 Find us at the Downtown Salt Lake City farmers market June through October for a homemade southern style sweet tea. 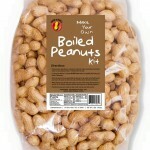 This entry was posted in Food and tagged Food, peanuts on May 9, 2017 .